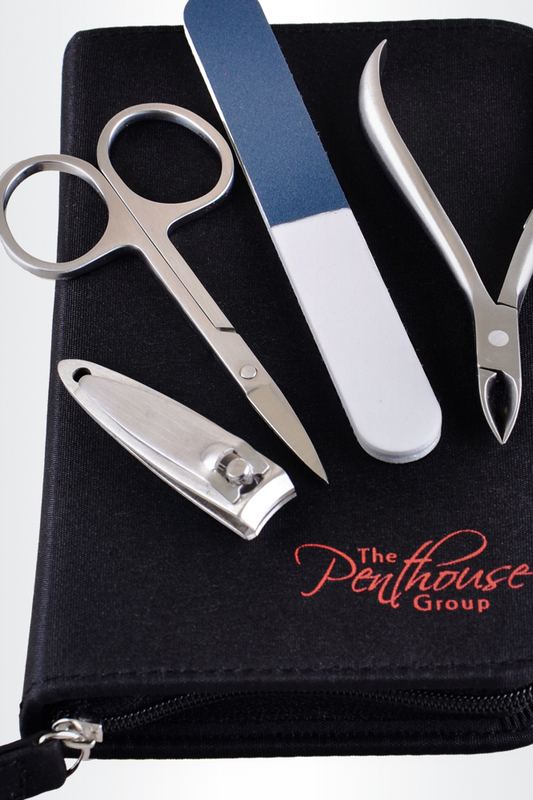 Innovative personal care items offered by The Penthouse Group provide our clients with important value-added sales. Through our business partnerships and investments with European, Korean and Chinese manufacturers, we are able to develop these items quickly and manufacture them at extremely affordable pricing. 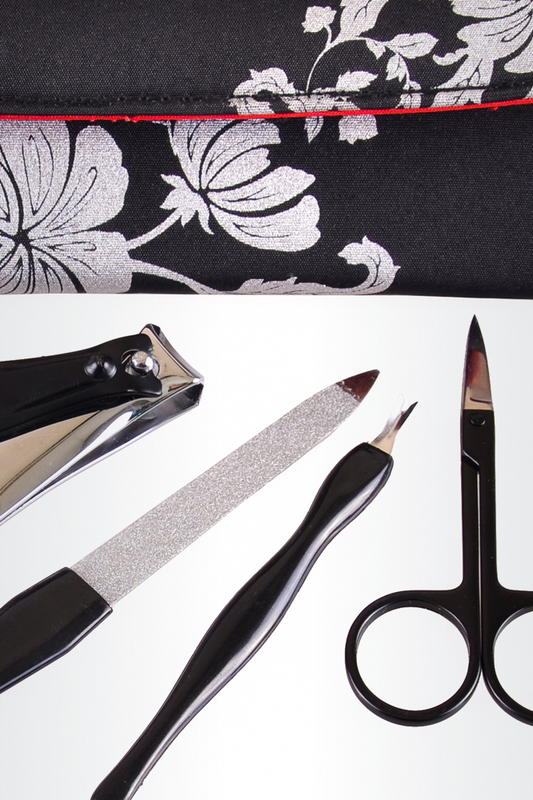 Our complete line of nail and foot care implements includes files, emery boards, clippers, scissors, nippers and tweezers. 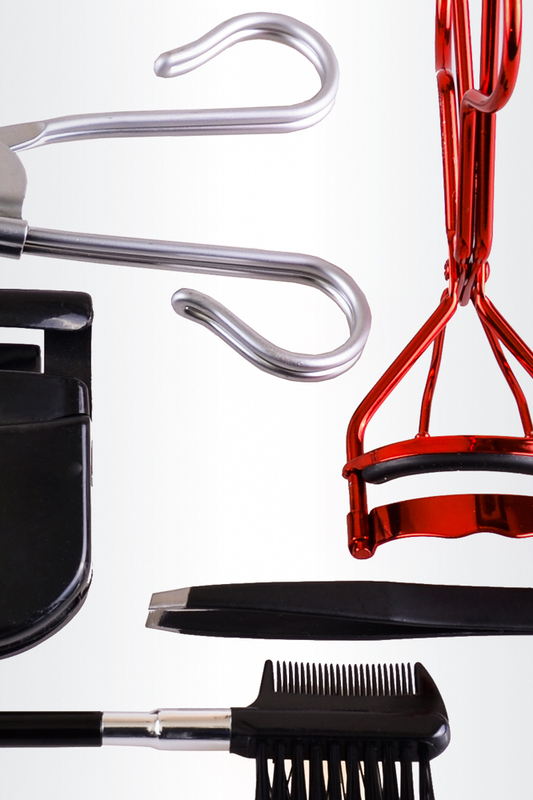 Specialty items such as false eyelashes, eyelash curlers and gel masks are also available. 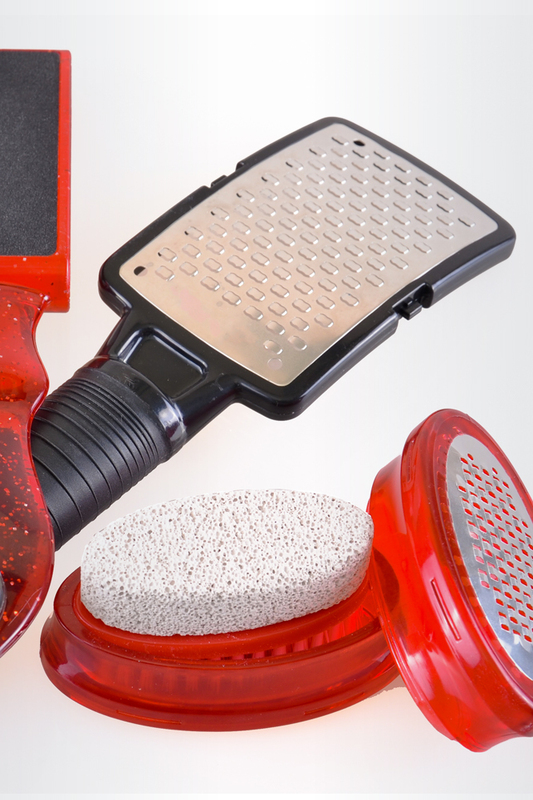 For the spa environment, both at home and at client facilities, we offer flip-flops, toe separators, loofahs and a complete range of bath products. These items can be packaged in bulk, individually, specially packaged, or in sets ready for your retail operations and distribution.